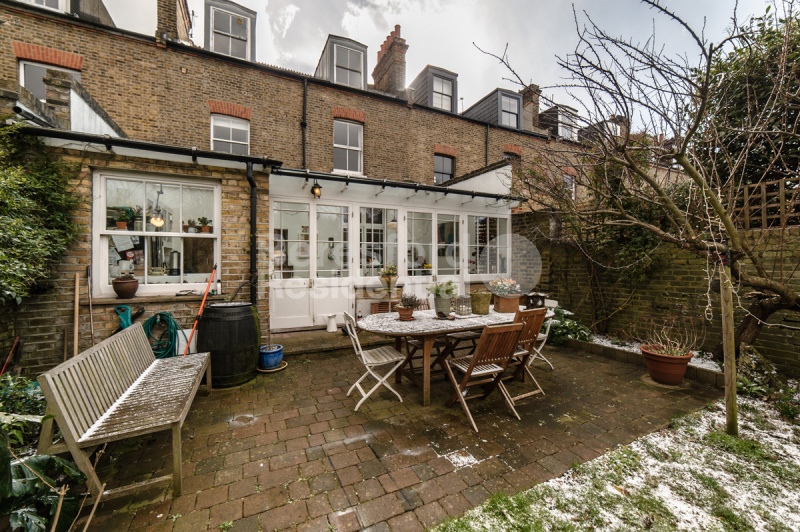 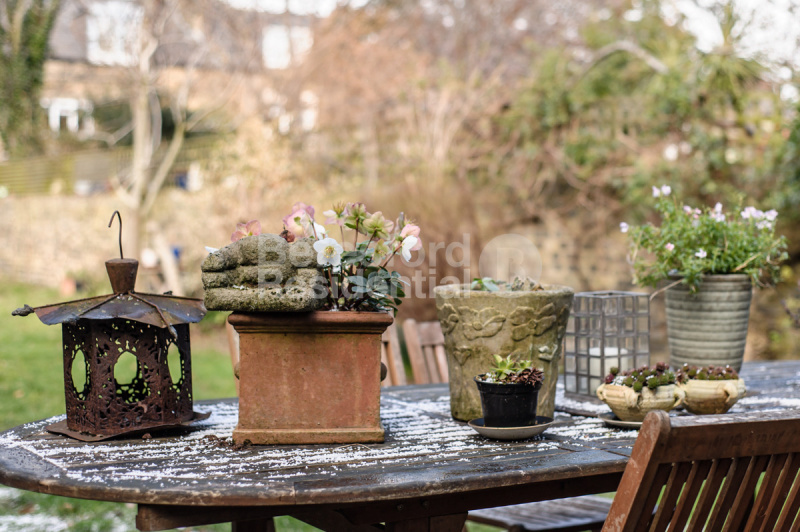 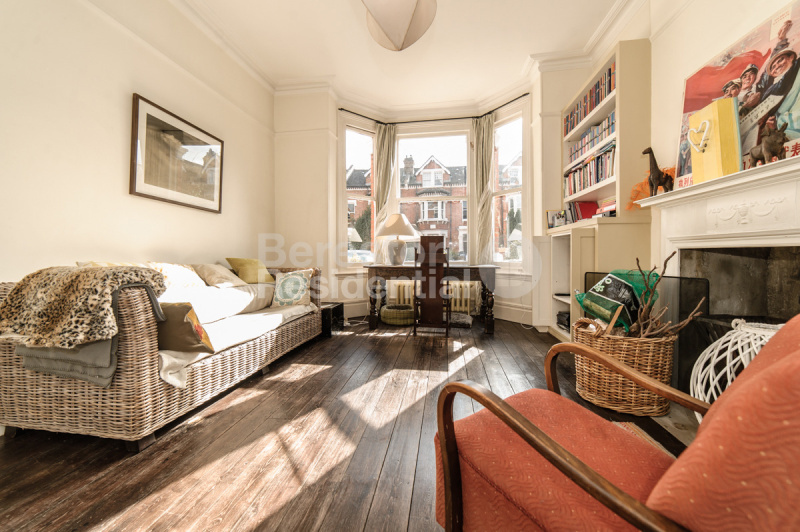 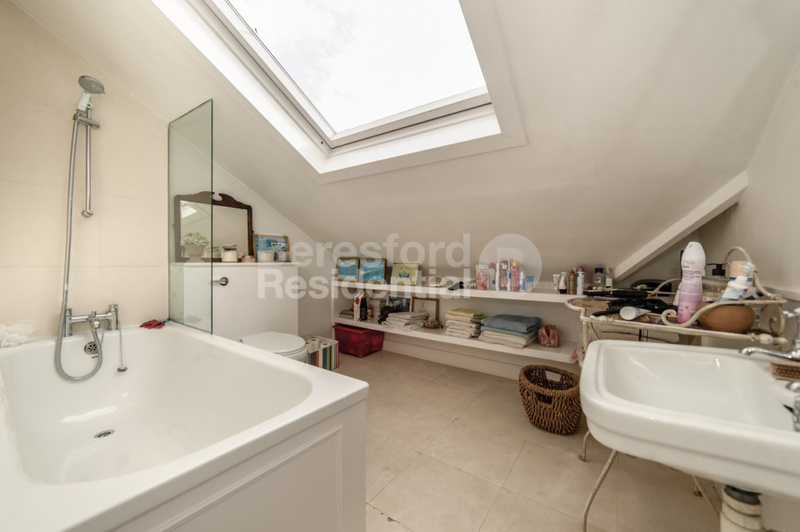 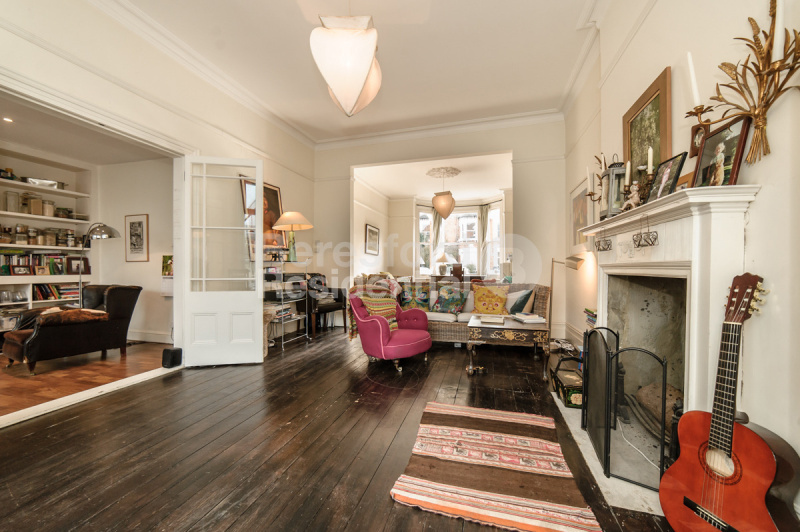 Beresford Residential are delighted to present this fantastic, five bedroom, semi-detached, bay fronted, Victorian house which retains many of its original features throughout. 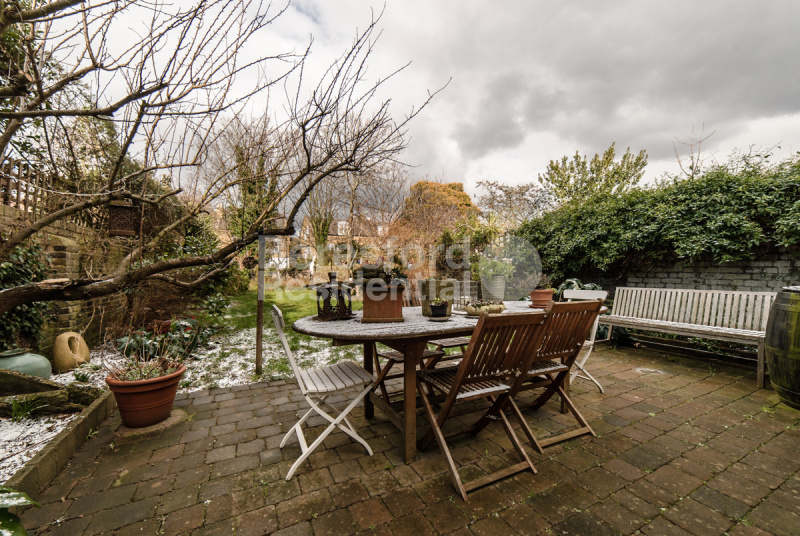 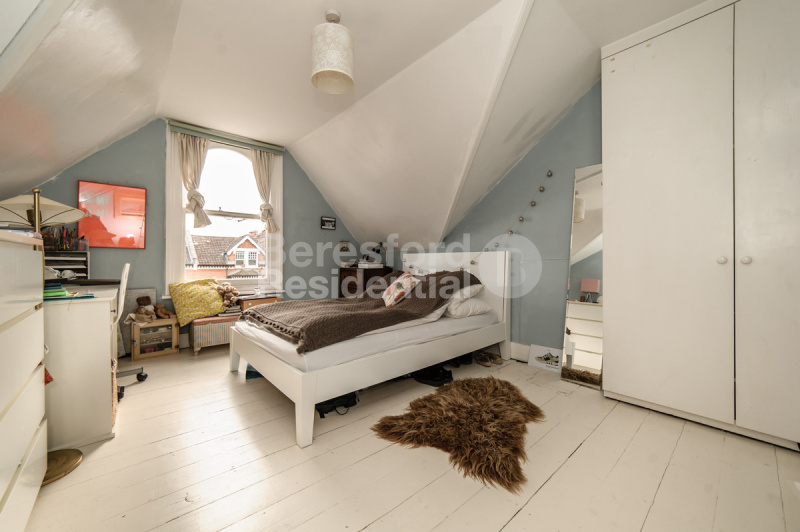 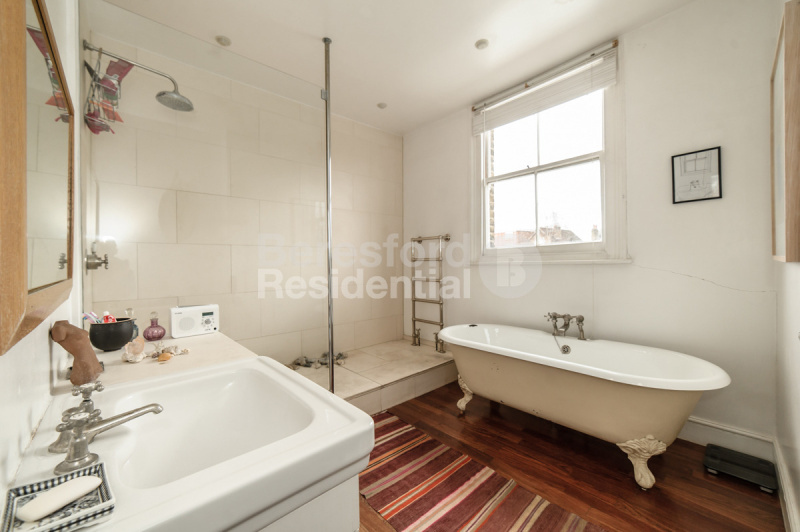 Situated between Brixton and Camberwell, the property is conveniently located for Oval underground station, as well as Denmark Hill and Loughborough Junction overground stations. 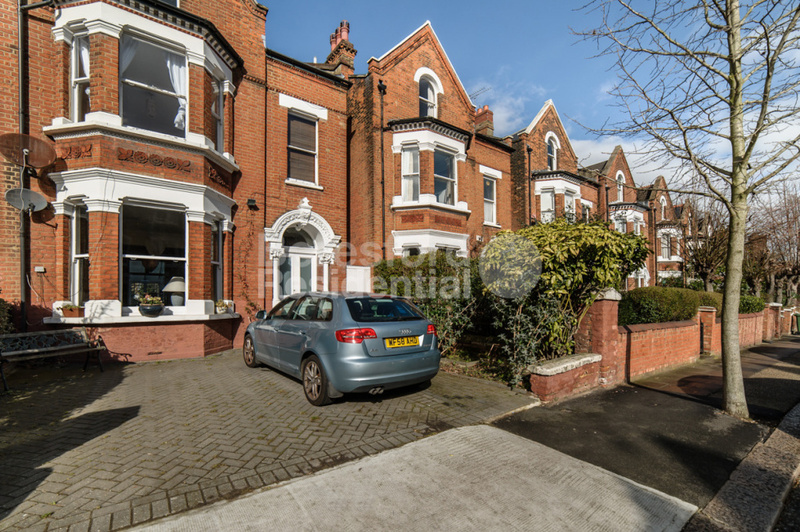 The property is also just a minutes' walk away from the ever popular Myatt's Fields Park. 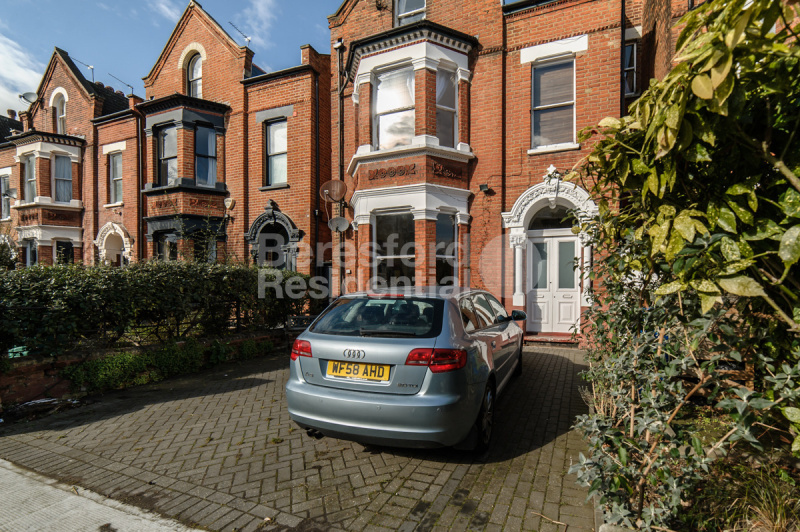 This imposing building benefits from a double driveway. 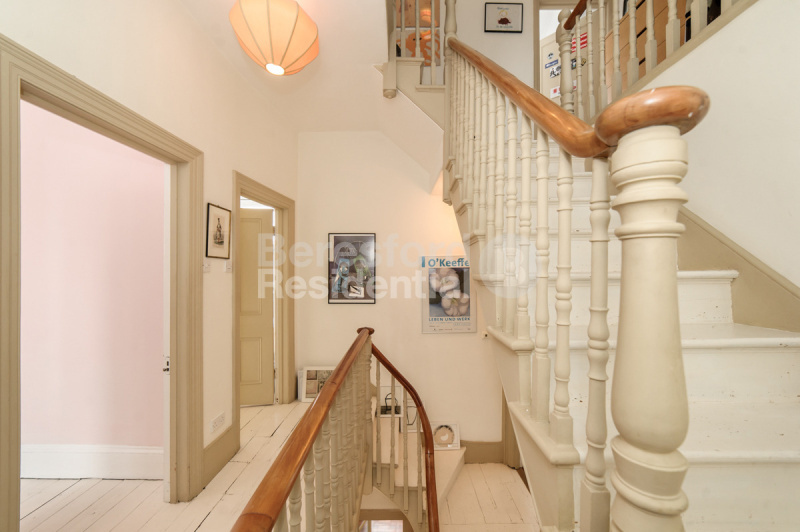 As you enter through the front door you can appreciate that this property is packed with Victorian charm throughout. 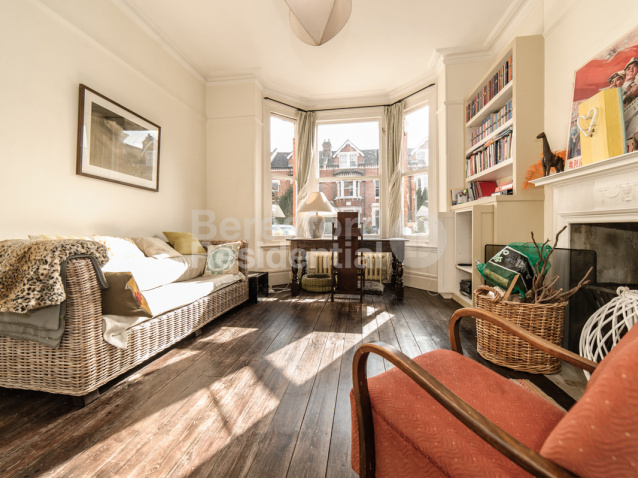 You enter in the open hallway with a generously proportioned reception room to your left which benefits from a large bay window that floods the space with natural light and the high ceilings also enhance the feeling of space. 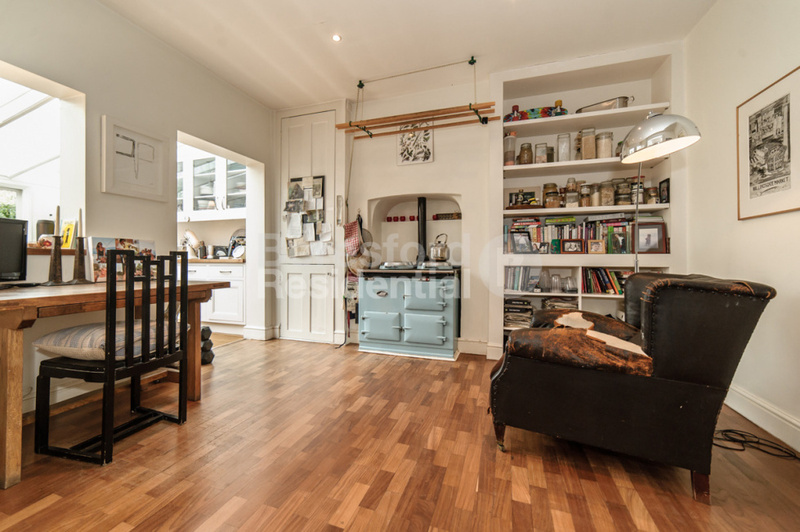 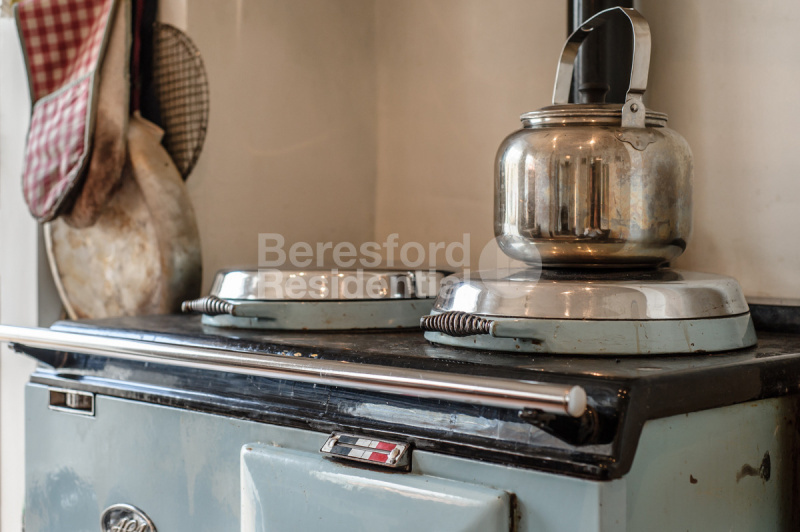 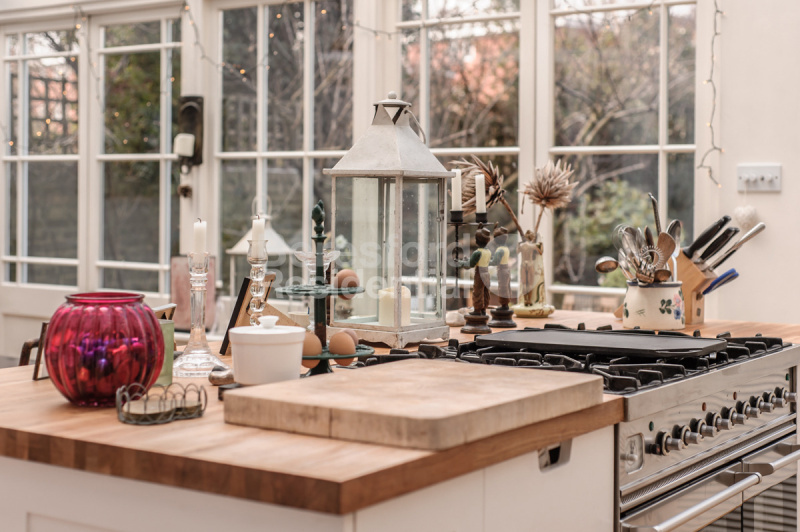 The bright and modern kitchen is found at the rear of the property and is a fantastic size, incorporating both a cooking and dining area and also benefits from a fully functioning aga. 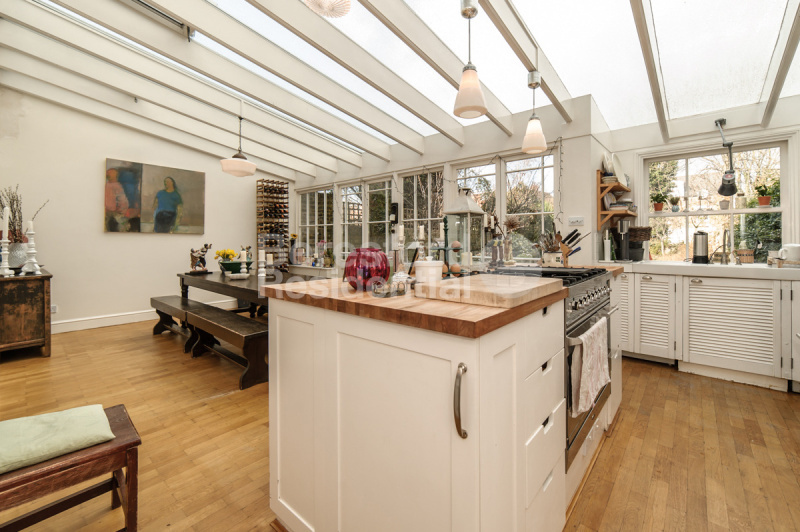 The rear extension creates a fantastic space for entertaining, particularly on those summer evenings. 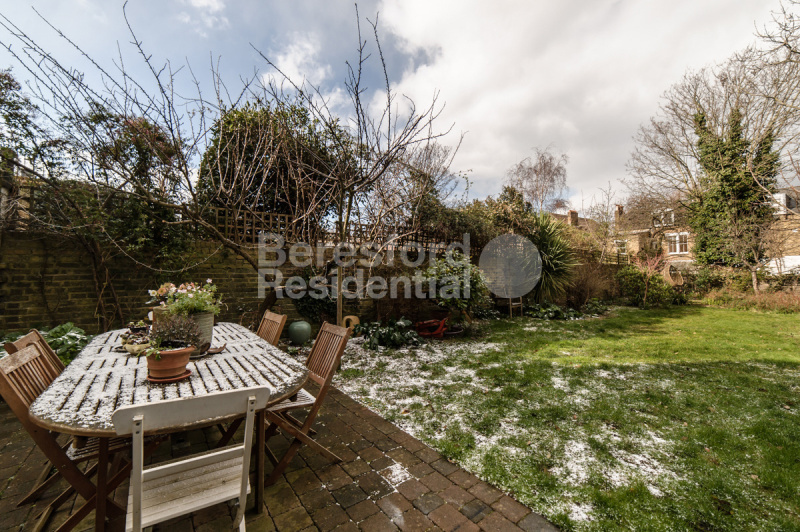 Access is also granted via large double doors to the well-kept rear garden. 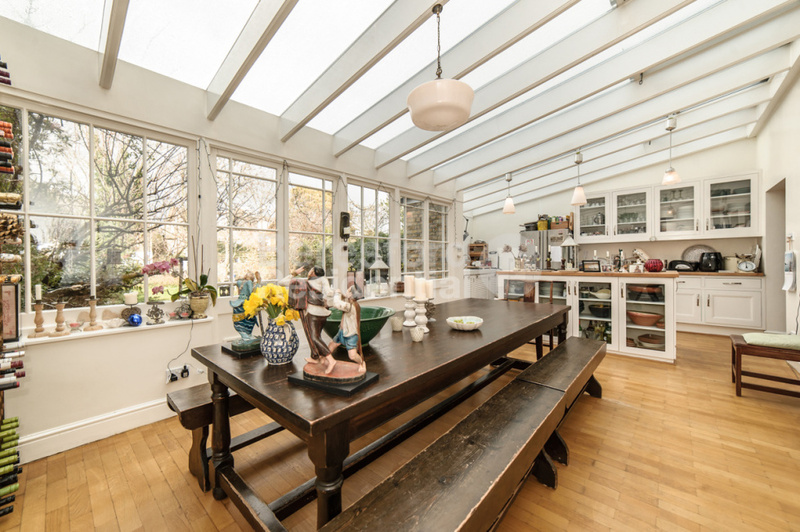 It is a large and beautiful relaxing space that enjoys plenty of sunlight throughout the day. 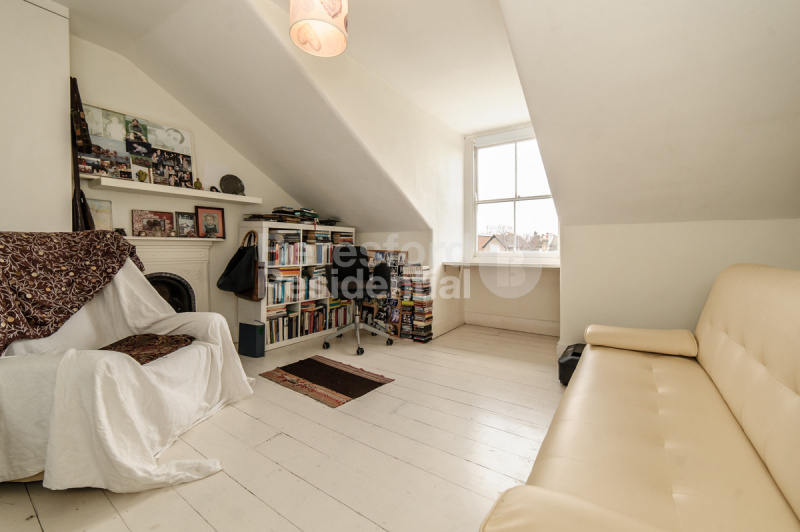 The house also benefits from a spacious cellar and bike shed. Ascending the stairs to the first floor you will find two large double bedrooms along with the family bathroom. 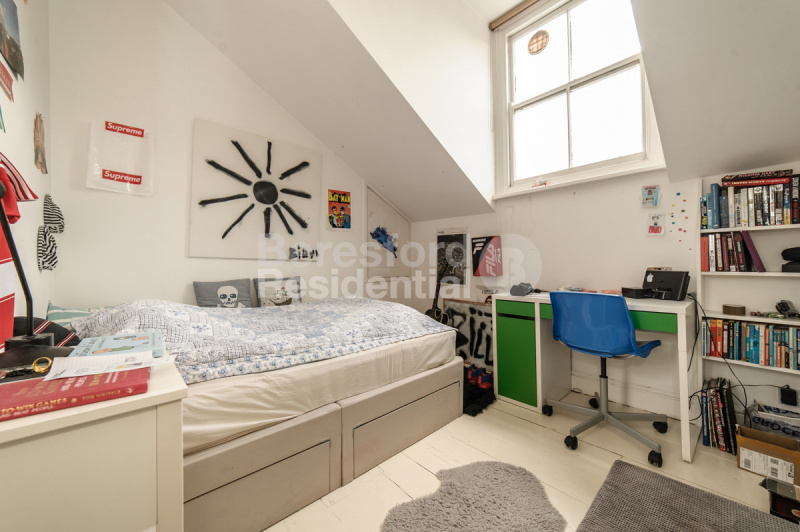 Each of the bedrooms continue the theme of high ceilings and natural light found throughout this property and they are all finished to a high standard. 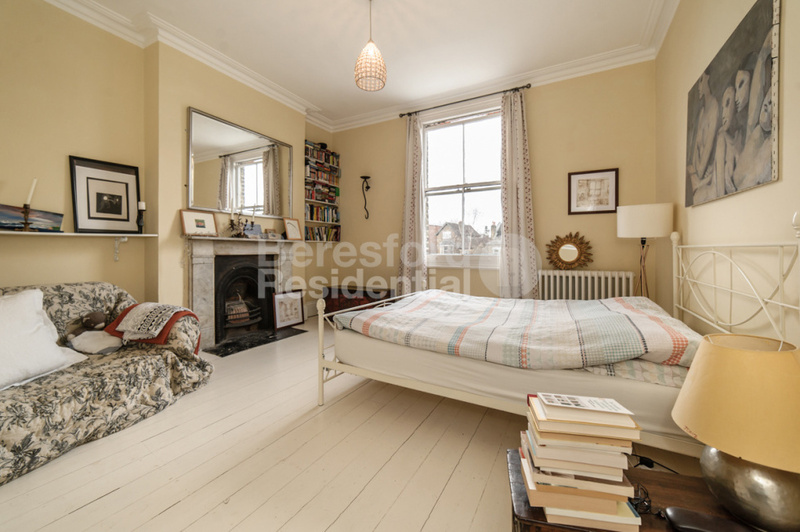 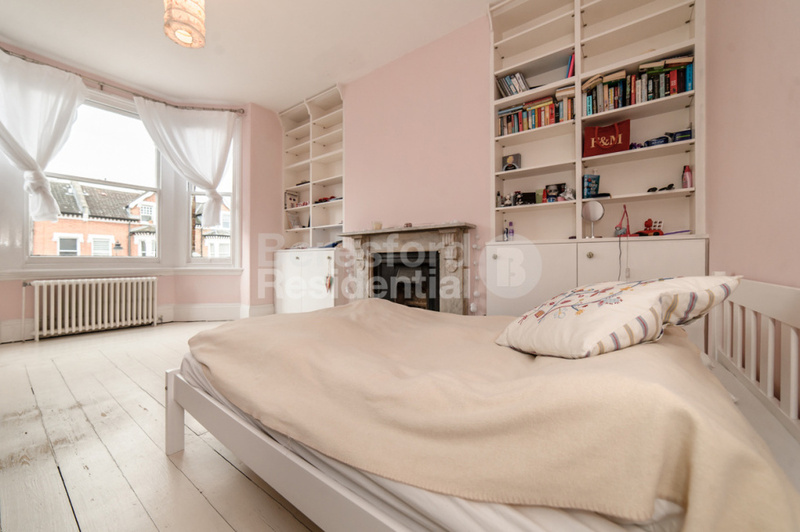 The master bedroom is found towards the front and features two large sash windows and an additional little room which is currently used as a walk-in wardrobe. 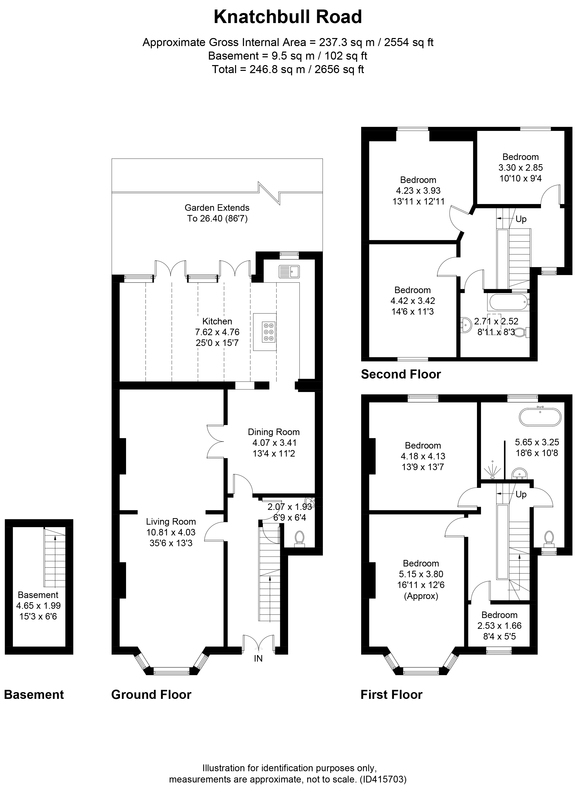 Finally the second floor of this property plays host to the third, fourth and fifth bedroom, along with a further bathroom. 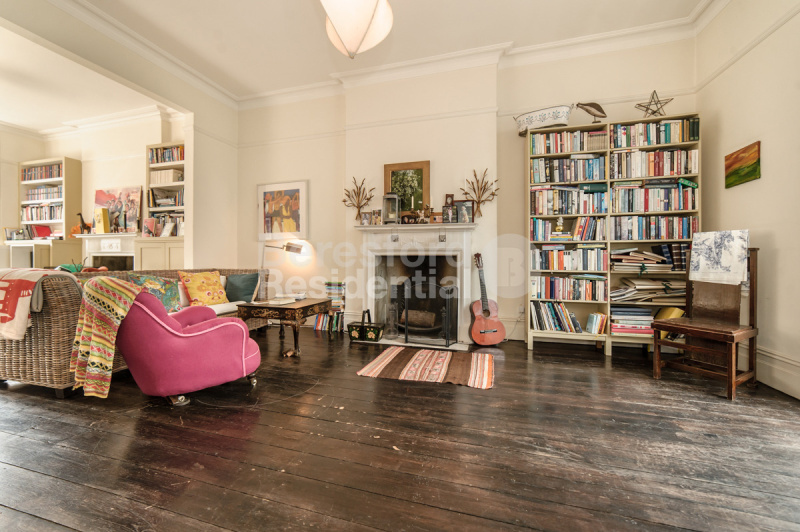 The property would be perfect for a family looking for a beautiful, substantially sized home. 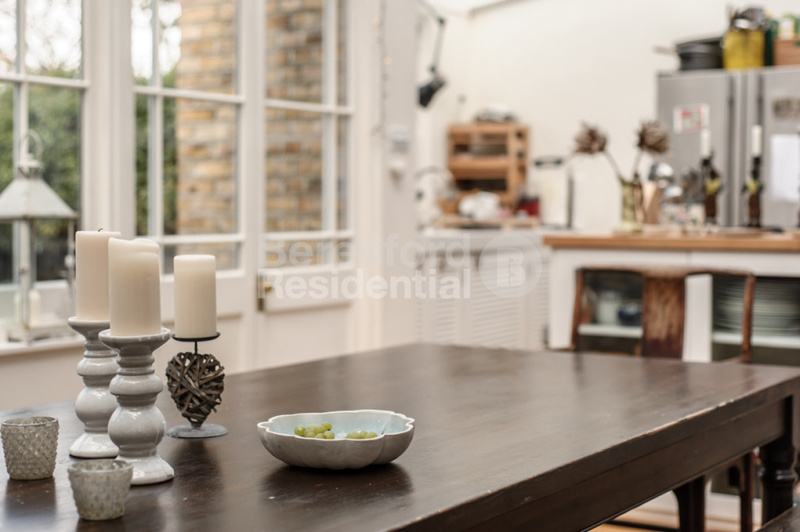 Call on 020 7358 7979 or use the form below.